<?xml:namespace prefix = o /> The ironless core AC brushless linear motors designed for servo applications that require a smooth operation without cogging. The modular track provides an unlimited travel stroke. 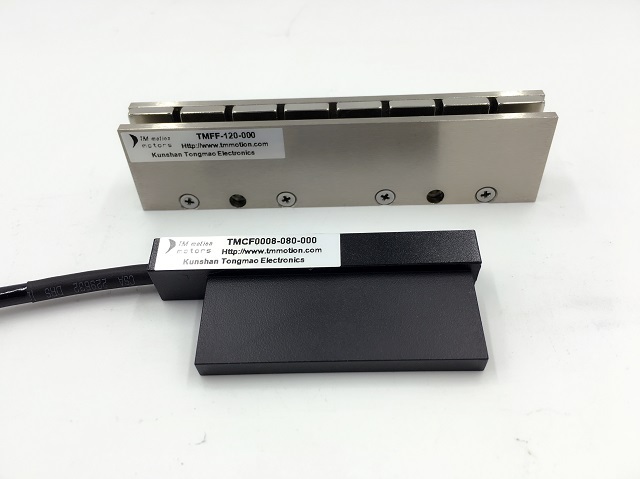 The tongmao linear motors are supplied in "kit" form to be integrated into a customer assembly. The company developed for use in compact space linear motor，The linear motor size is small，It can make high precision motion control.